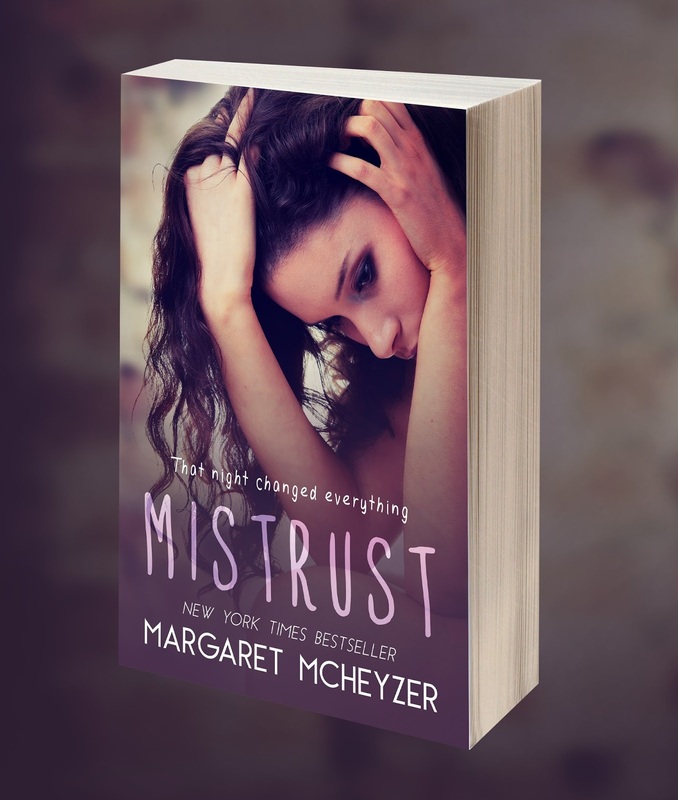 arc given by author for a honest review..
Oh wow what can I say.. Margaret hit it out of the park with this one. This is the 3rd book from this author I have read and let me tell you.. she is truly amazing.. I was soooo heartbroken for Dakota.. but her sister was her savior I have to say.. Dakota is 16-17 yrs old and something very tragic happens to her the night of her junior prom.. I could never imagine what I would have done or do if something like this happened to me.. I wanted to just grab her and hold her and tell her she may never forget what happened but she will be able to eventually move forward.. her family and (new friends) will be there to help her.. as I stated I loved her little sister and Reece.. these two were amazing along with Sophie..